You probably don’t think about your earwax too often. You might clean your ears out every once in a while, but you may not know that your earwax can reveal certain health problems. So you may want to pay more attention to the gunk inside your ears. 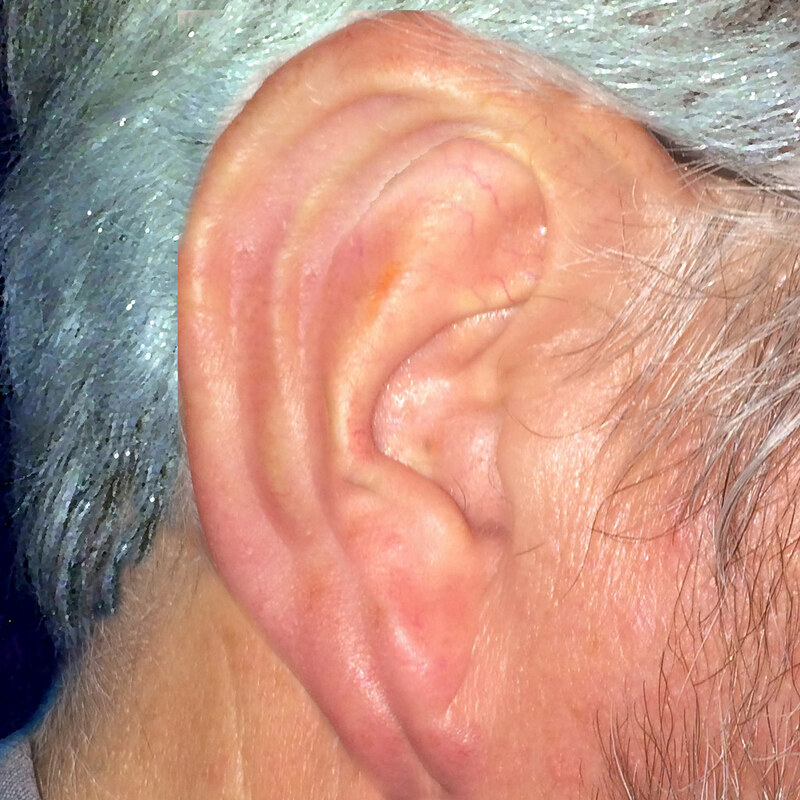 Here are some things to watch out for when it comes to your ears and earwax. Normal earwax is generally light orange, brown, or dark brown. If you notice that your earwax has changed colors and is yellow, green, white, or even black, it could mean that you have an infection. Ear infections are pretty common and can be treated easily with antibiotics. Certain things like swimmer’s ear can also trigger an infection and change the color of your earwax. If you notice that your earwax and ear canal are becoming dry and flaky, you may have eczema or psoriasis. You will probably also notice rashes on your body and very dry skin. 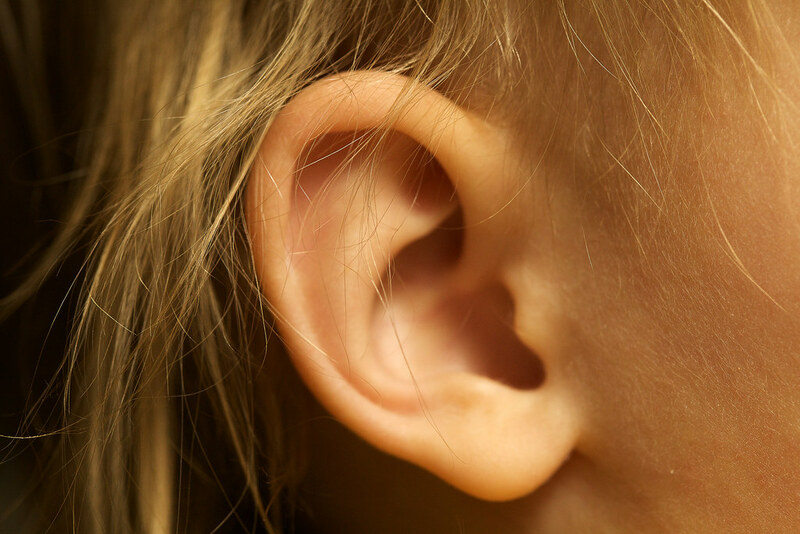 Did you know that you could get eczema and psoriasis symptoms in your ears too? Your earwax should never have much of an odor at all. If you or a loved one notices a smell coming from your ears, that could also be a sign of an infection. See a doctor and have your ears checked out. If you wake up and find that earwax has dripped out on your pillow, or if it is dripping out of your ear at any point, it could be a sign of an ear infection or an ear disease. If your ear feels wet after a workout or when you’re hot, it is probably just sweat. If you can actually feel your earwax or your ear feels full, your ear is probably blocked up with earwax. You will need to see a doctor to get the blockage removed and your ears cleaned out. Remember, Q-tips or cotton swabs actually push earwax into your ear and can lead to damage and blockages. Don’t use them to clean your ears. 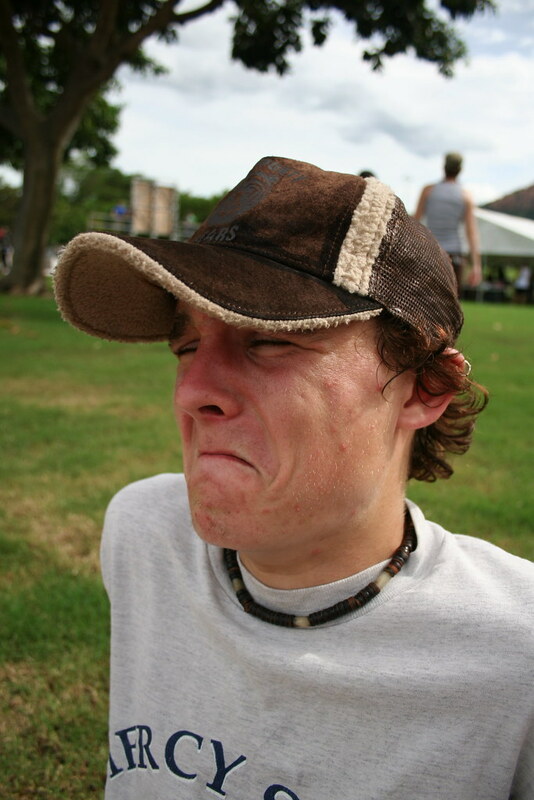 If your ear is constantly itchy or way more itchy than usual, something is probably wrong. If you feel like your earwax is itchy, you may have an infection. As you age, if your earwax feels thicker, drier, or looks darker than usual, it is probably just a sign of aging and nothing to worry about. If you found this article informative, please SHARE with your friends and family. If you are curious and want to learn more about earwax and your health, watch the video below. Early Warning Signs of Alzheimer’s That Aren’t Memory Loss: Click “Next Page” below!